The drought has broken, the streams and rivers are flowing and the trout are rising again. 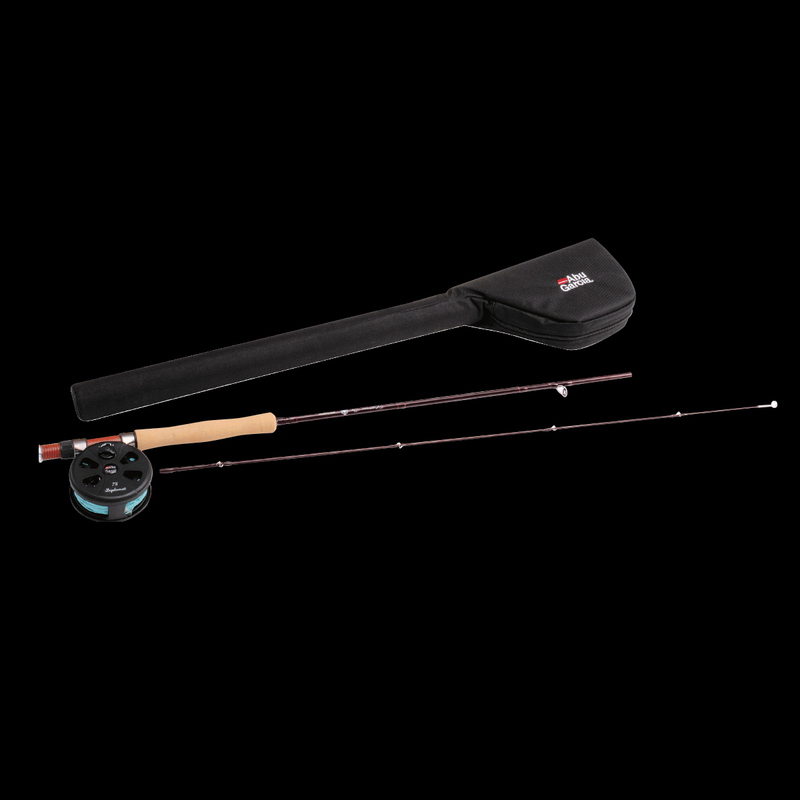 The Diplomat fly kits have everything you need to have a go at the gentle art of fly fishing. Graphite rod, fly reel with backing a fly line. The 862 6/7 is ideal for stream fishing while the 902 7/8 lends itself to lake and larger river work. All you need to do is grab the right selection of flies and leader for your area and you’re good to go.